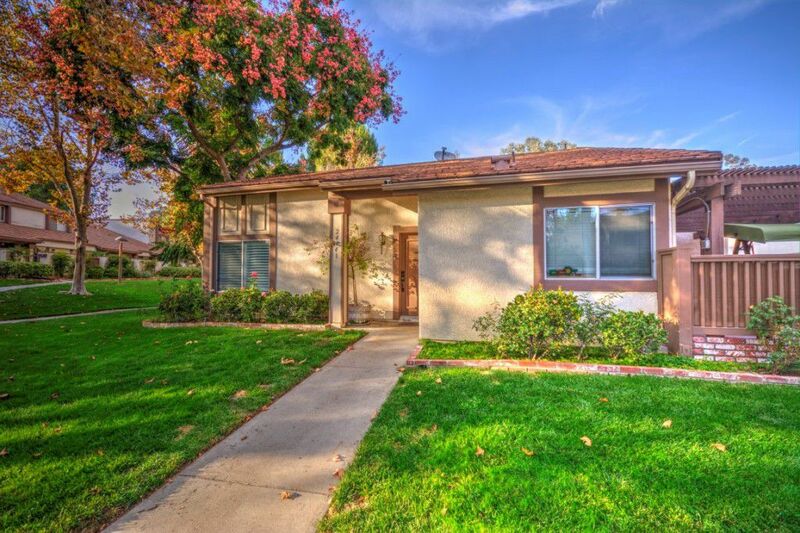 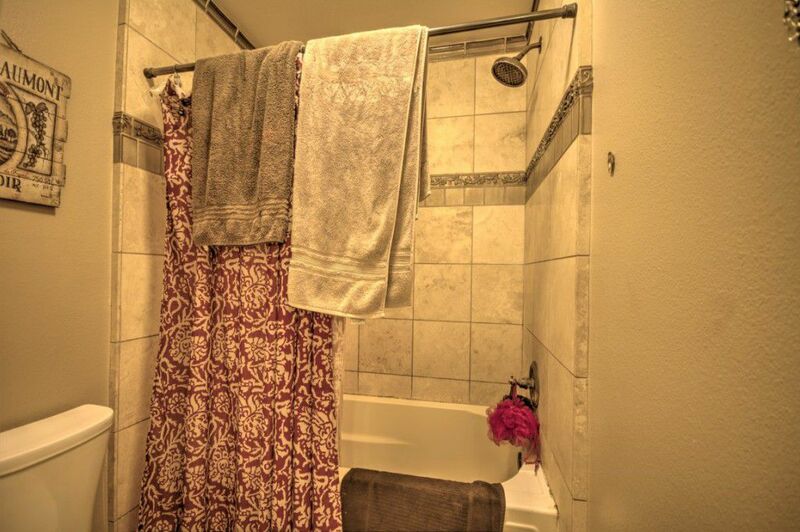 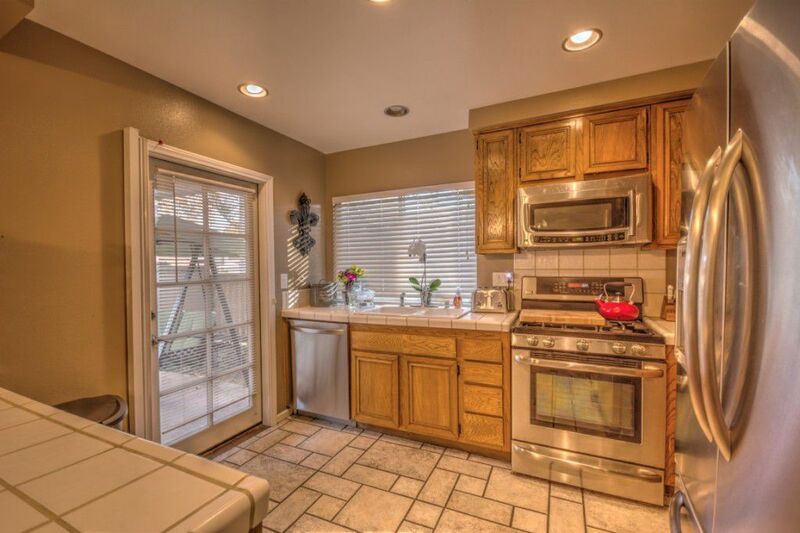 Perfect starter or investor home in the heart of Valencia comes with plenty of upgrades! 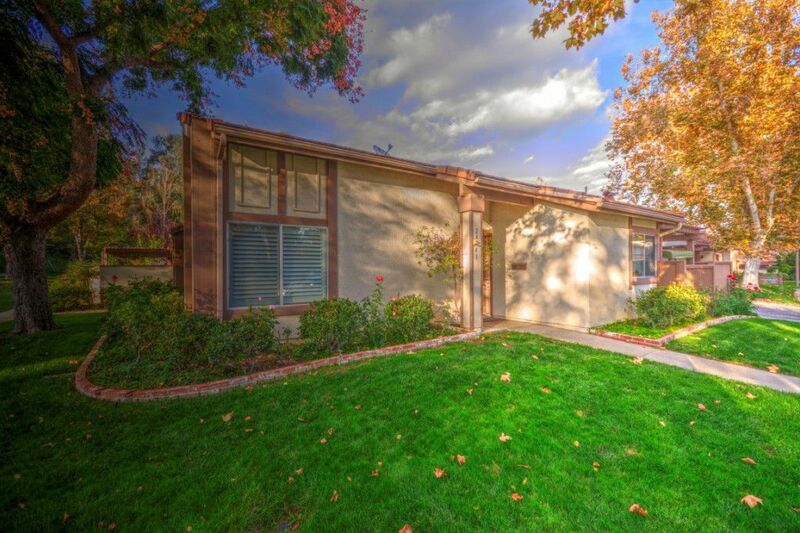 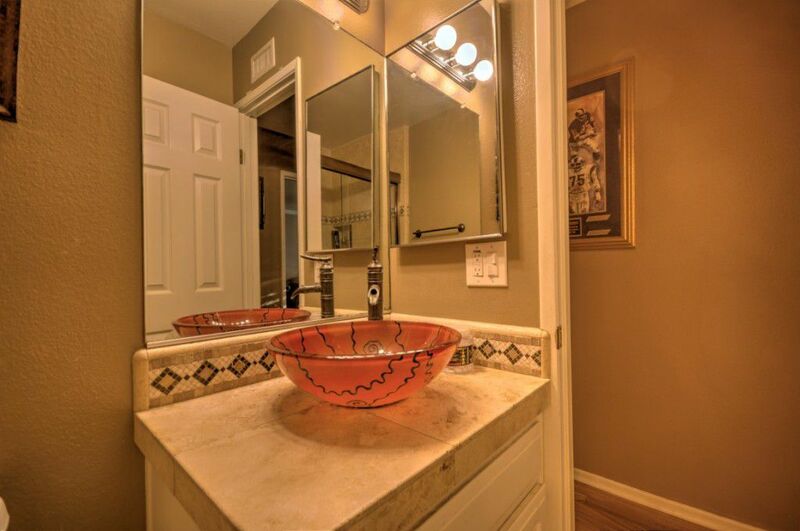 This is a beautiful home located in the Valencia Fairways community in the heart of one of the most desirable neighborhoods in Santa Clarita. 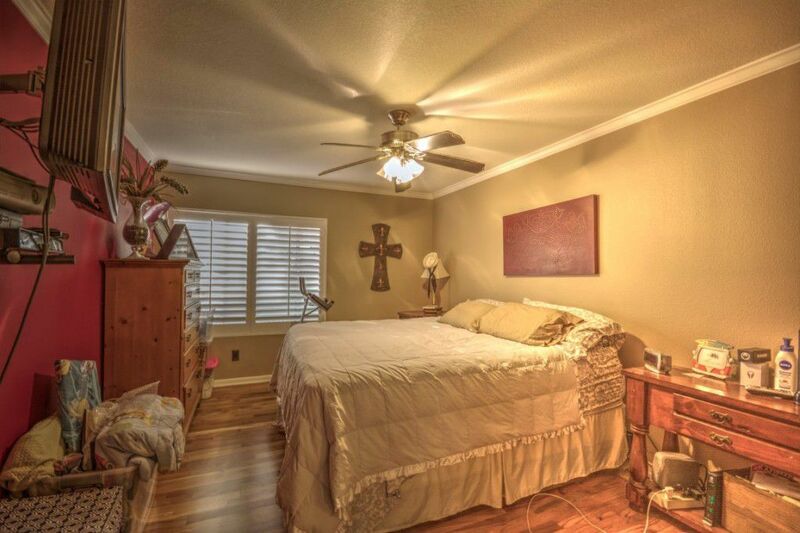 With 2 bedrooms, 2 full baths, and an additional built-out upstairs loft, this home is loaded with many custom upgrades that include, wood floors, custom tile, Plantation shutters, recessed lighting, custom paint, and ceiling fans. 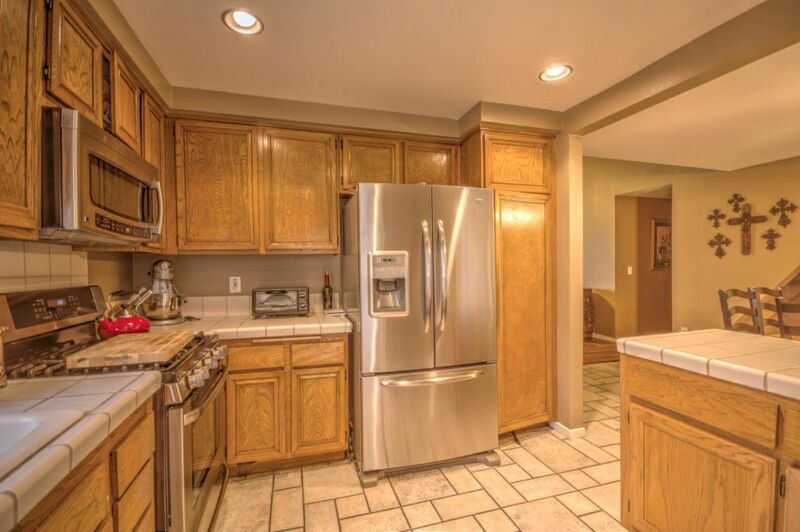 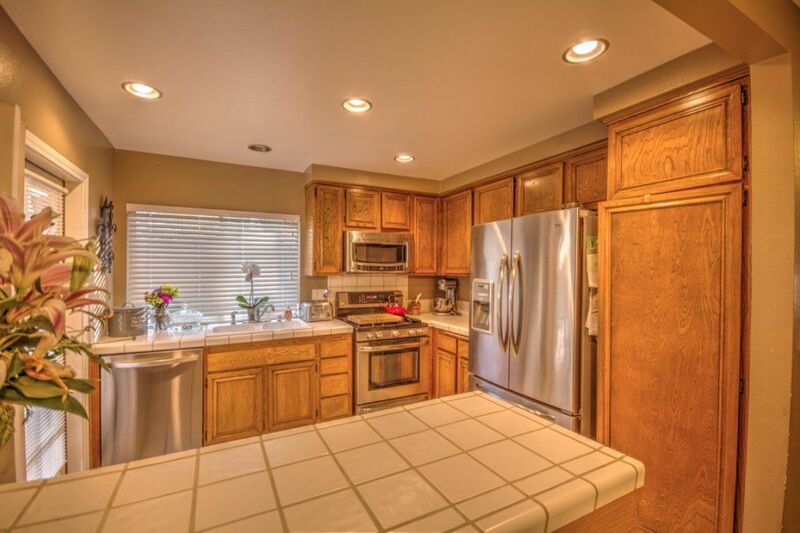 The kitchen features plenty of cabinet space as well as newer stainless steel appliances. 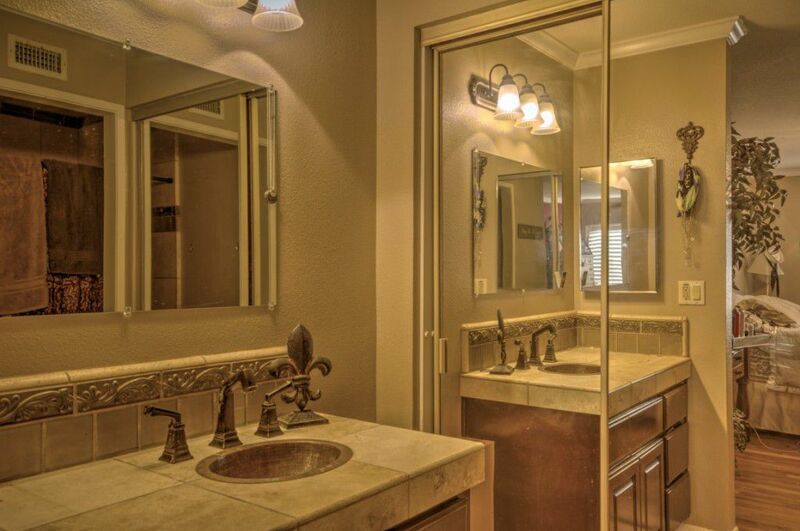 You’ll enjoy the large master suite, complete with its own private bath and plenty of closet space. 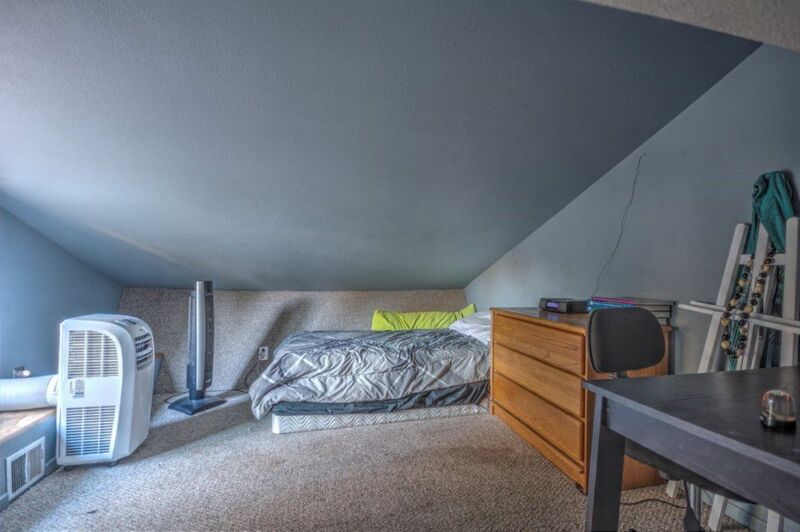 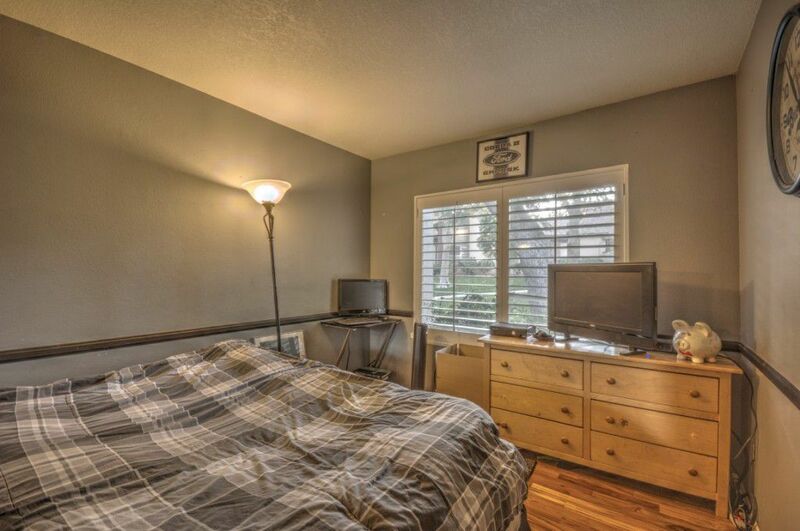 The second bedroom is very large as well, and can also be used as a home office or flex space. 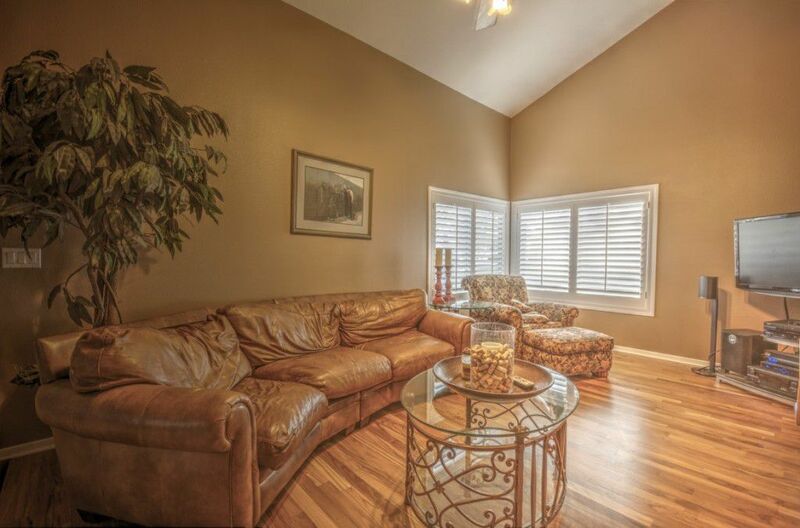 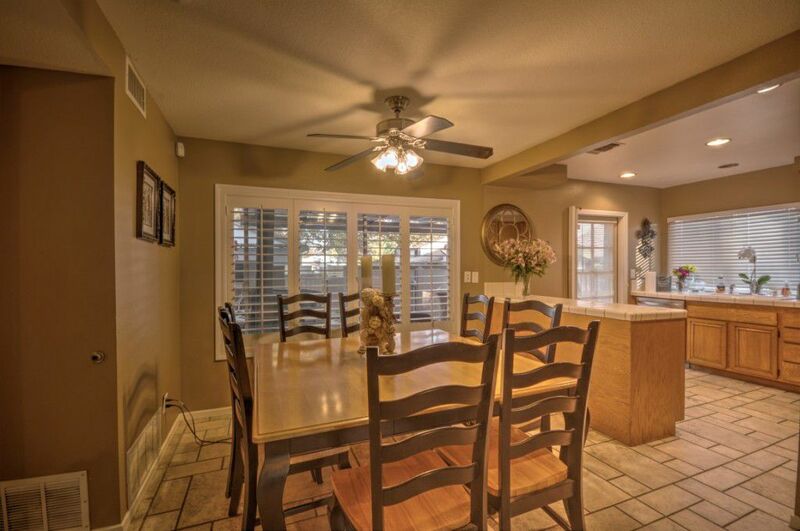 A gated, private patio and attached two car garage also add to the desirability of this home. 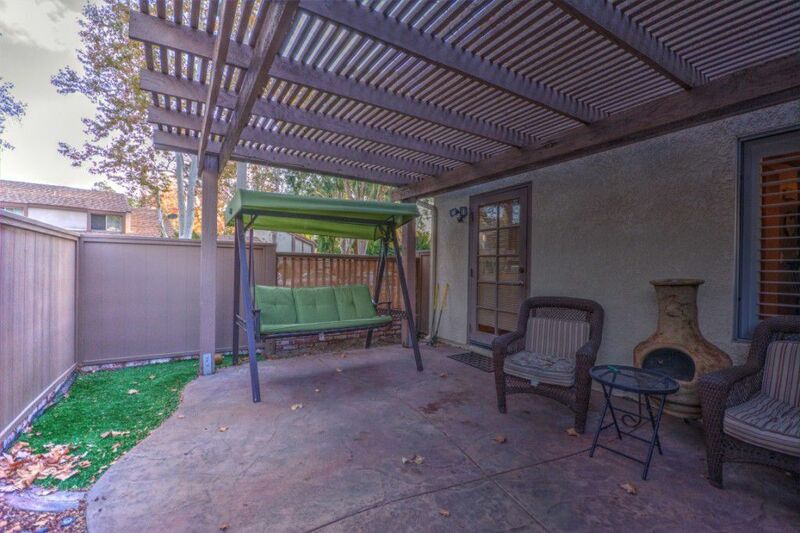 For those looking to move to the Santa Clarita Valley, you couldn’t ask for a more desirable location. 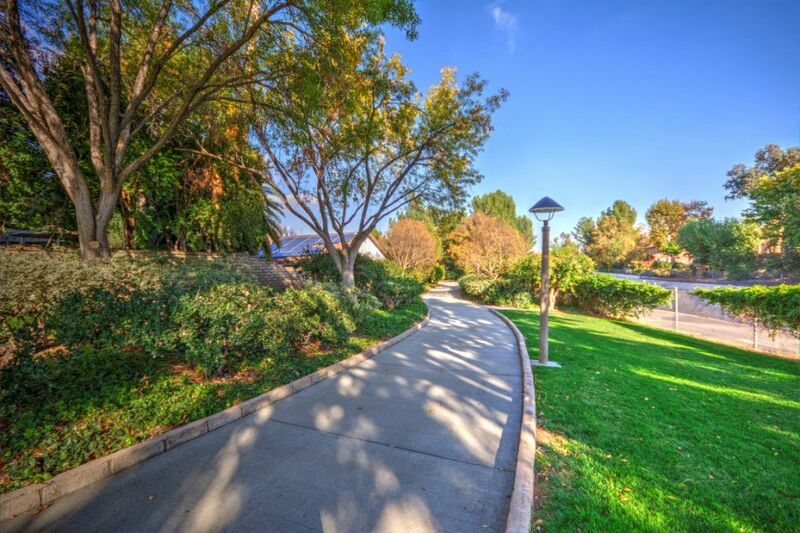 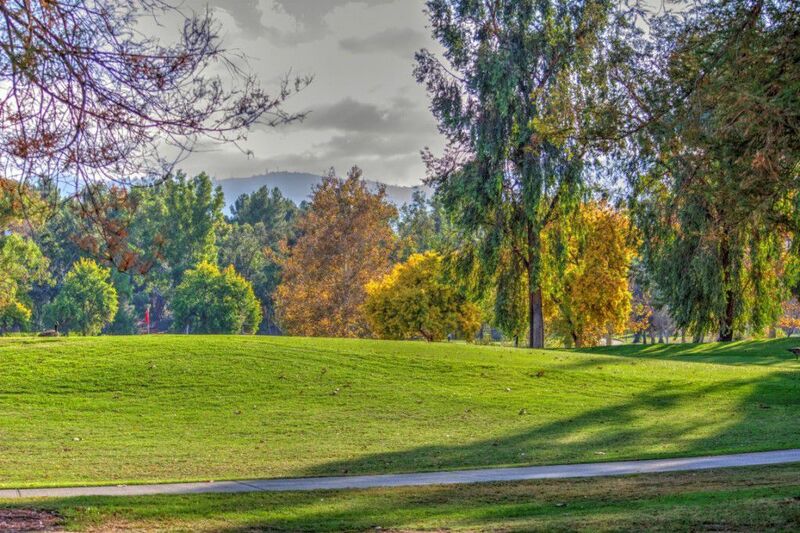 The paseo walking paths are close by, and they connect to over 70 miles of trails and pathways that criss-cross the Santa Clarita Valley. 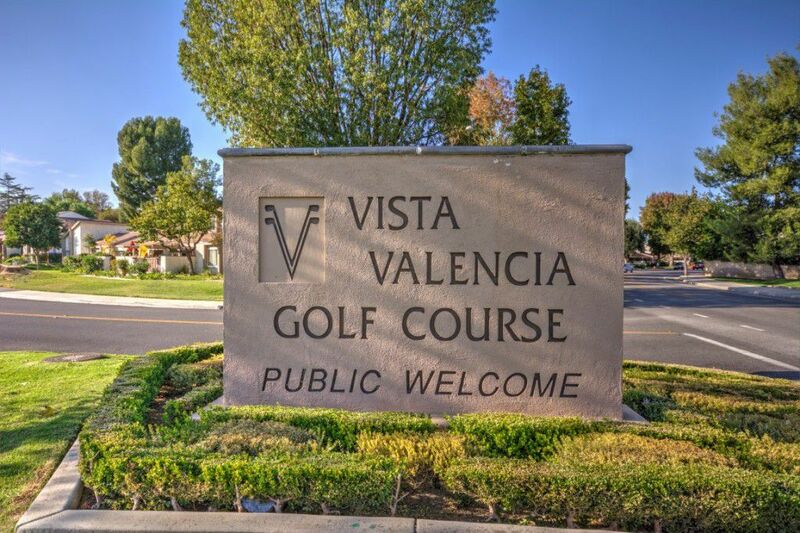 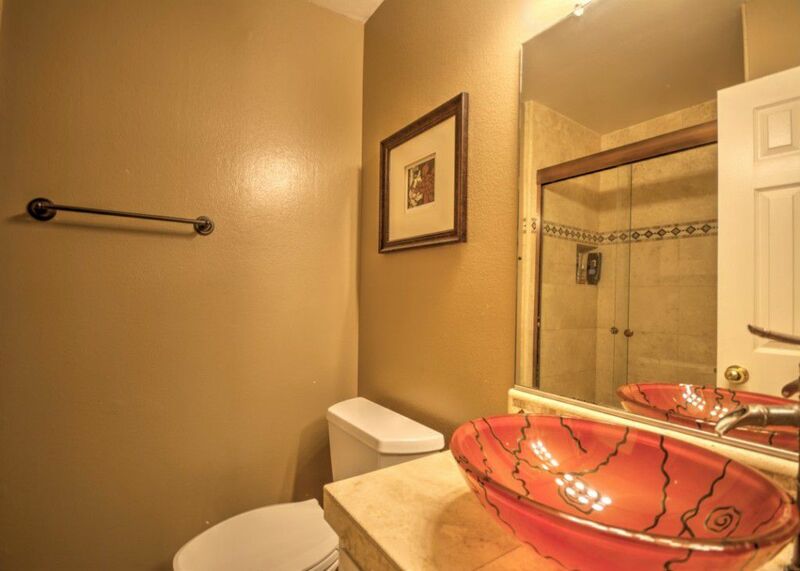 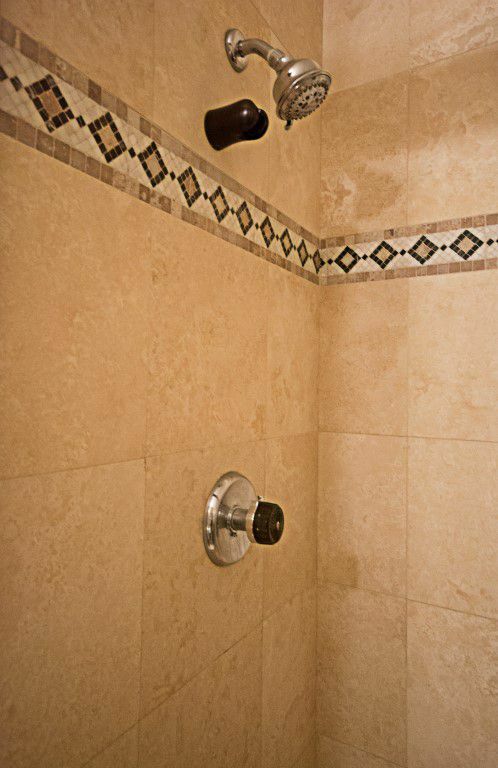 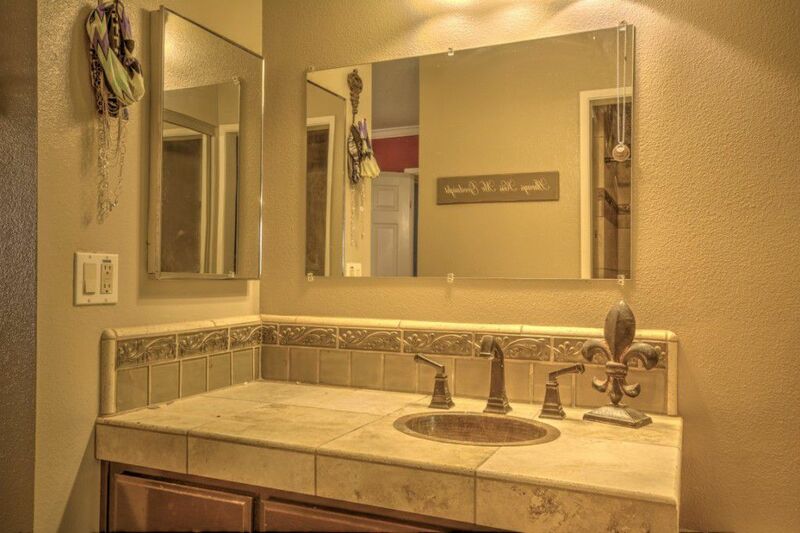 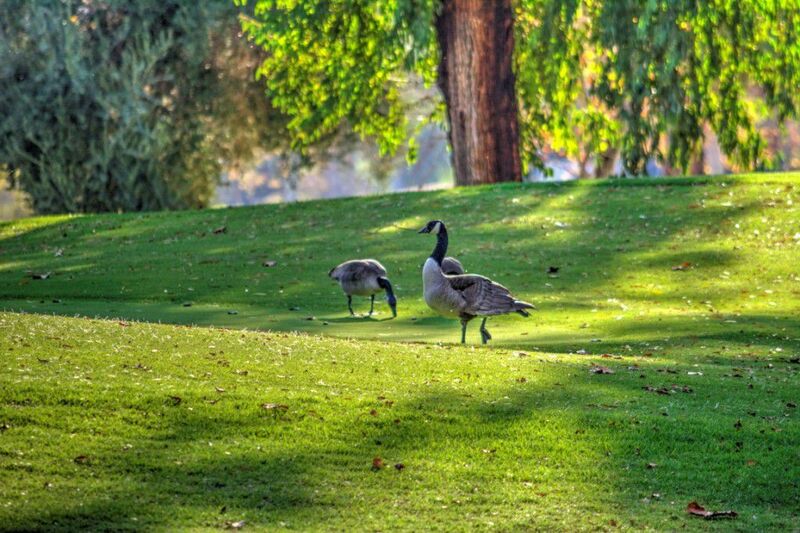 You’re also within walking distance of the very popular Vista Valencia Golf Course. 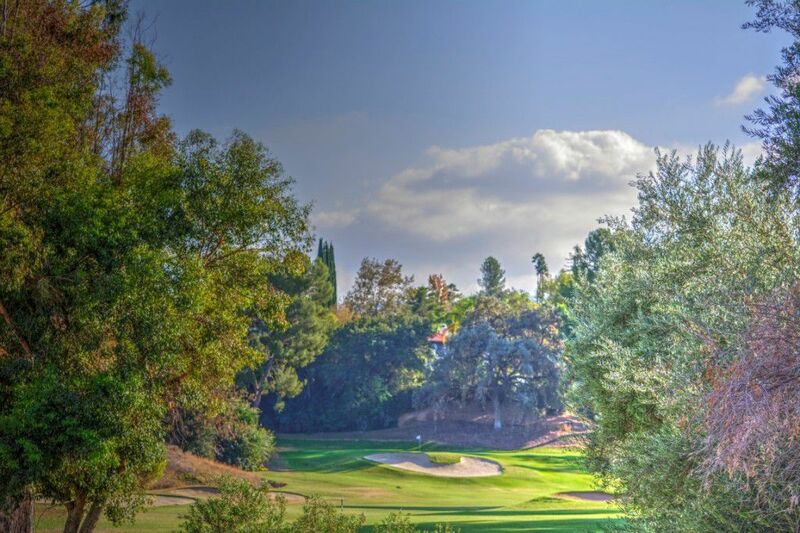 Finally, you’ll be close to award winning schools, great shopping, and the I-5 freeway which is literally 2 minutes away.